ACTIVE TAKING BACKUP OFFERS Being Transfered Must Sell! 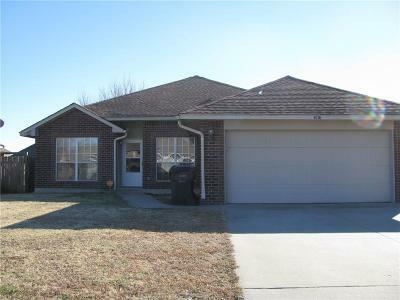 Come see this great home Split Plan Large Living room and Kitchen Storm Celler in garage Large corner lot. Ref, Washer, & dryer Neg.